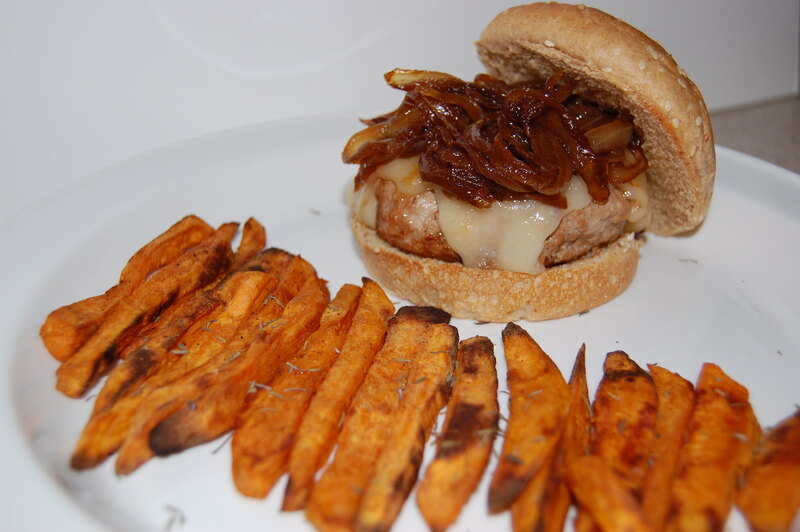 Turkey Burger with Gruyere cheese and caramelized onions accompanied by baked sweet potato fries. Combine the turkey, garlic, chile powder, thyme, Worcestershire sauce, olive oil, salt, minced onion and pepper into a large bowl. 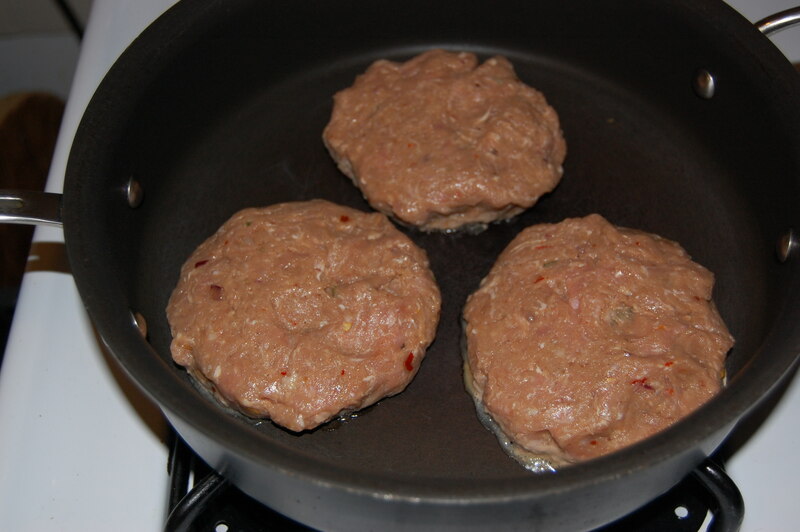 After mixing form each patty into a round shape; Make 6 oz patties. Use your thumb to make a small well in the center, on either side, of each turkey patty. This will keep the patty from plumping up in the middle. Preheat a large pan or skillet over medium heat. Place the turkey patties in the pan and allow them to cook for approximately 7 to 8 minutes on the first side. Do not press the patties with a spatula. Next, carefully turn the patties over, place the cheese on the top of each patty and allow them to cook for another 3 to 4 minutes. 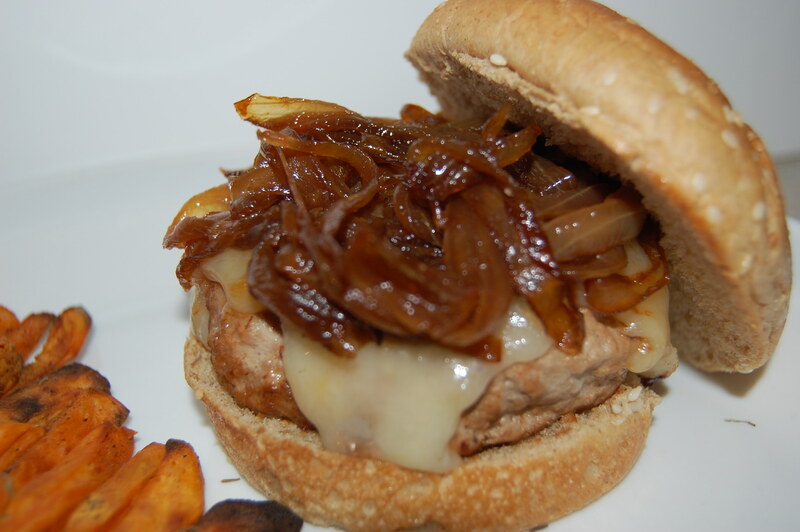 Once the patties are done and the cheese is melted, place each patty on a toasted bun. Serve immediately. Top with your favorite toppings. I was sent the EatSmart Precision Pro Digital Kitchen Scale to review. As I’ve mentioned in previous post I will need a scale to measure my protein intake while prepping for Bikini Competition. 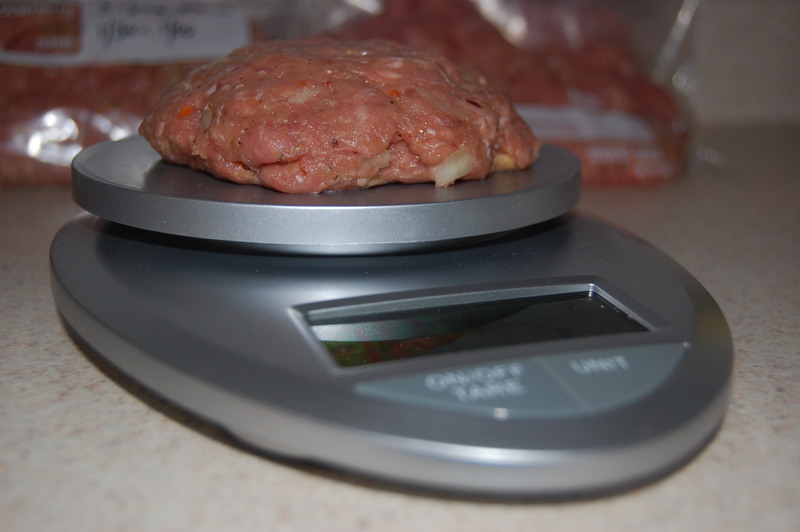 I was so excited to receive this scale, and I couldn’t wait till I started preparation so I decided to use scale to measure the Turkey burger patties above. I really liked the attractive and modern design, I like the chrome color they sent me. I love that it converts to different units to help with recipes that use different measurements. Also its compacted size is a bonus for me since it won’t take up too much space. I can even take it with me while traveling, that’s how light weight it is. It’s also very straight forward and simple to use, power on/off set measuring unit , put item on scale and that’s it. You guys will be seen this scale a lot in my food preparation photos and videos. 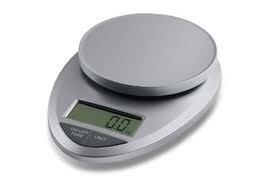 Overall, if you are in the market for a budget scale that offers various weight measurements. Look no further. 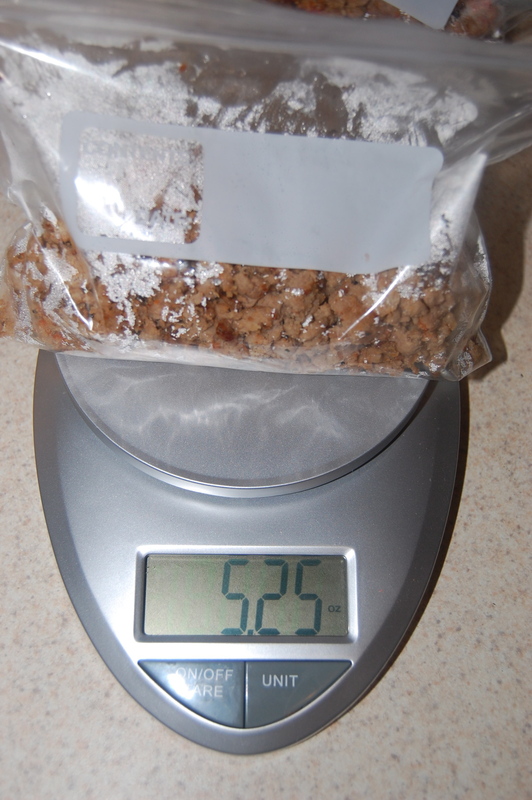 The Eat Smart Precision Pro Scale will be sufficient in meeting these needs in quality, and afford-ability. You can find it here on sale at Amazon for just $25. Can’t get any better than that. 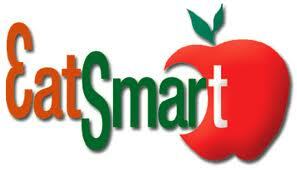 Thank you Karen Welby from Eatsmart for this opportunity. Those burgers look delicious! 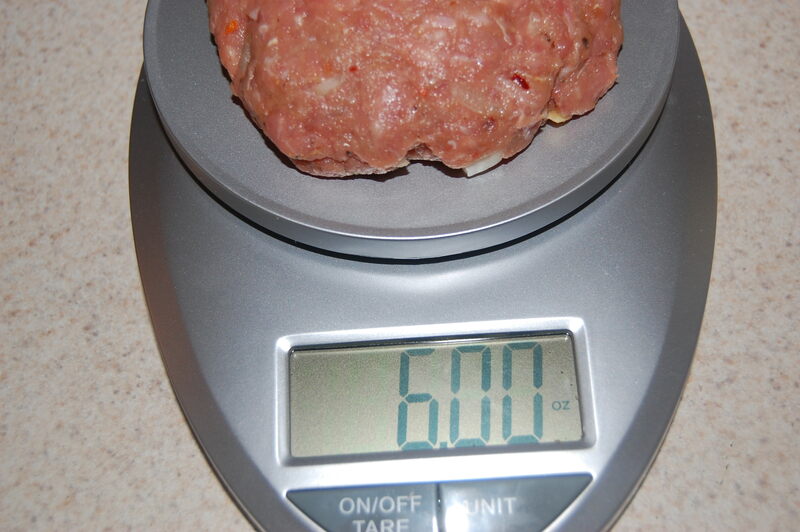 Tip: for easy cleanup and to keep things sanitary, place a piece of plastic wrap over the scale before weighing raw meats. Enjoy. I love your blog. I have always enjoyed nice meals. The photos are beautiful. I in my diet i have some restrictions….. But i still enjoy very much the attention that you place on one of your passions.